Mettler Toledo has developed the first compact TDL with an insertion probe form factor. The instrument requires only a single flange or insertion point in process piping. Several versions are available that accommodate a range of pipeline and media conditions. The video below tells the whole story. Detailed application information is available from product specialists. It is almost a universal goal that we all must strive to increase productivity and efficiency. Whether factory floor, front office, warehouse, or any other facet of a business, saving time and delivering more output per unit of input is top of mind for business process operators. 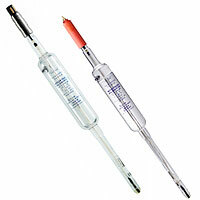 Analytical measurement systems for chemical processing are included in the "business processes" mentioned above. Everything done for profit is a business process. 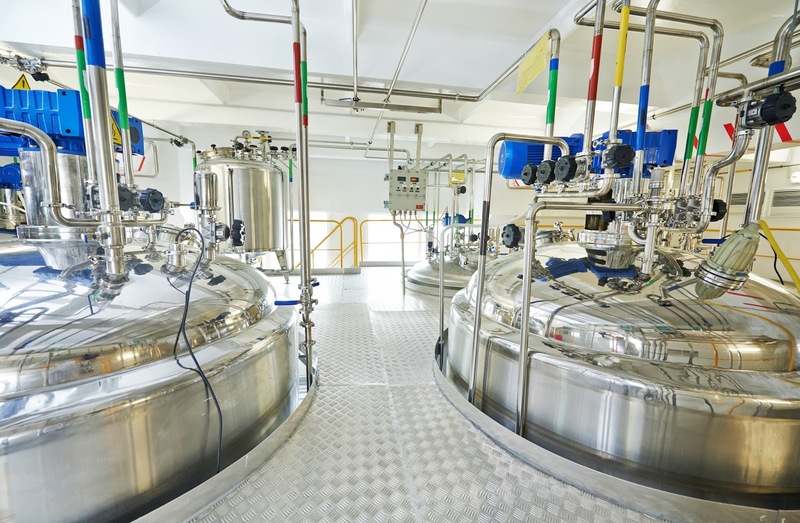 Managing analytical instruments and systems for a fluid based process can be time consuming, as well as a significant cost center. There are modern instruments and components that can improve the effectiveness of analytical processes, reducing the recurring financial and manpower expense while improving the reliability and performance of the process. Mettler Toledo, under their Ingold brand of analytical instruments, has developed their Intelligent Sensor Management (ISM) system to boost product quality and yield, while simultaneously reducing operating costs. The system makes optimum use of digital technology to bring some real user benefits. The white paper included below provides a clear overview of all that the ISM delivers and how it will save time and expense. Share your analytical challenges with a product specialist and combine your process expertise with their product application knowledge to produce effective solutions. Intelligent Sensor Management From Ingold from Alliance Technical Sales, Inc. In the biotechnology sphere, repetitive batch operations are good candidates for the use of software to create a SCADA system providing not only control and data acquisition, but to serving as a database of recipes and production data from previous batches that can be compared and analyzed. Productivity can be enhanced by centralizing many functions, making them available to all connected operations. ILS Automation has developed a software package, Batch Expert+, tailored for use with bioreactors. It also has capability to interface simultaneously with other lab instruments and equipment, providing a single location for all related data. The system is intended to boost productivity by centralizing the data acquisition and control operations, providing tools for trend analysis and other analytical functions. The company lists some of the main features. There is much more to be learned about how Batch Expert+ can improve performance. Share your batch operation challenges with a product specialist. Combining your process experience and knowledge with their product application expertise will produce the best solutions. ILS Automation Batch Expert+ Software from Alliance Technical Sales, Inc. 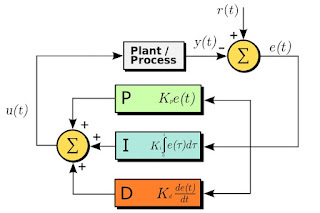 In the industrial control sphere, PID stands for "proportional plus integral and derivative control", three actions used together in managing a control loop. 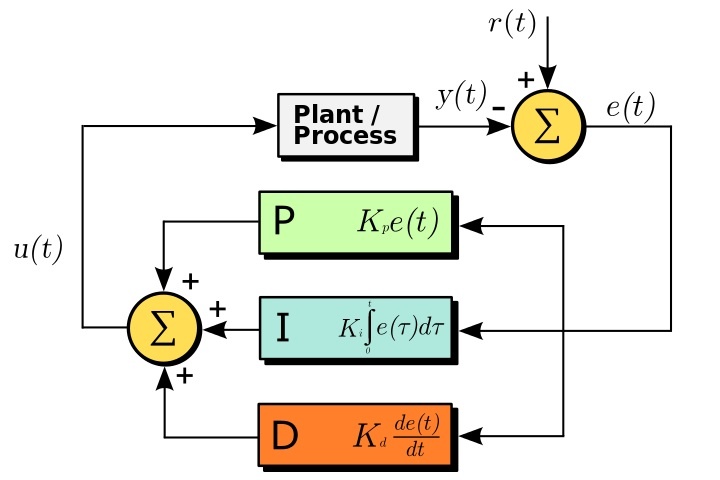 Process loop controllers use one, two or all three of these to regulate a process by responding in a prescribed fashion to disturbances in the process variable. PID control is used in a wide variety of applications in industrial control and process system management. 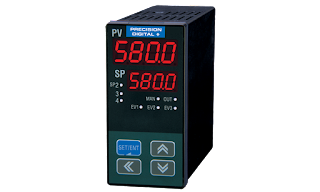 Many types of PID controllers exist on the market and are used for controlling temperature, pressure, flow, and just about every other process variable. Here is a brief explanation of the three actions that make up the PID algorithm, without the math. Proportional Control Action (P): The controller output responds in proportion to an error signal. Think of error as simply the distance between where you are and where you want to be. A larger error value will generate a larger output response from the controller. When the process value (the measured value of what is being controlled) is close to the setpoint, output response is reduced. Integral Control Action (I): The control system will increase the output if the error is present over a period of time. This is called integral control action. The integral portion of the algorithm helps drive the process value to the setpoint if the process reaches some equilibrium point that is not the setpoint. The purpose of integral action is to provide adequate control response to varying demands of the process. Integral action does not function independently, requiring the inclusion of proportional action too. Derivative Control Action (D): To achieve a stable process, wide proportional band and low integral action are often needed. Due to these settings, the control system can exhibit too slow a response pattern. If large system disturbances occur over a wide range, additional elements are needed in the control algorithm to provide suitable response. Derivative control action, added to the effect of proportional and integral, provides response to not only the magnitude of deviation, but also the rate of change of the error. Modern PID loop controllers are often provided with a function that will automatically select the proper constants for the PID parameters. What used to be a very time consuming and tedious job can now be done with the push of a button and allowing the controller to "learn" the process dynamics. PID controllers minimize error and optimize the accuracy of any process. Share your control challenges and requirements with product specialists and combine your process knowledge with their product expertise to produce the most effective results. PID Controllers from Precision Digital from Alliance Technical Sales, Inc.